Showing 1 - 15 of 108 results. 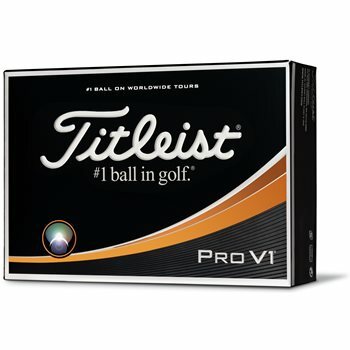 At 3balls.com, we know that the right golf ball can make your game. 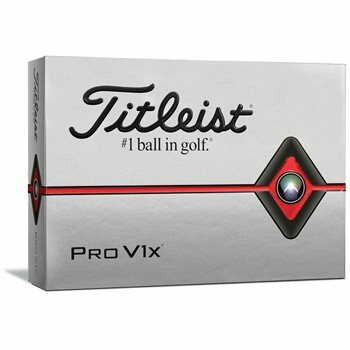 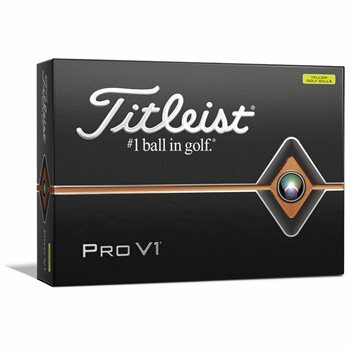 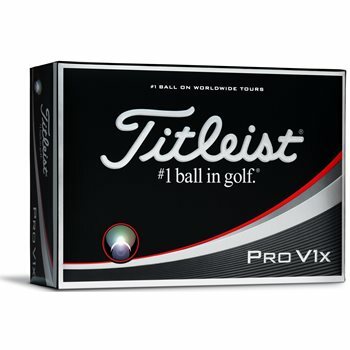 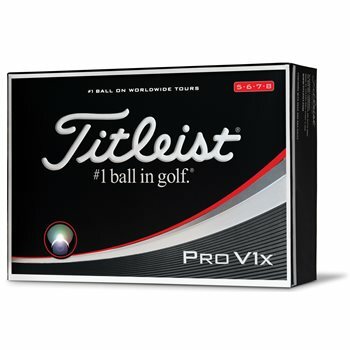 We carry discount golf balls in popular brands like Titleist, Callaway, Wilson, and more. 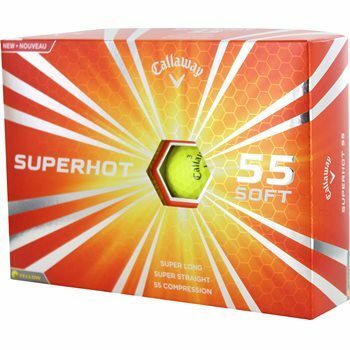 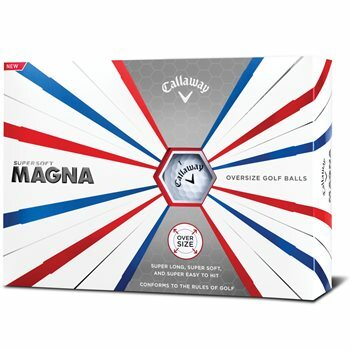 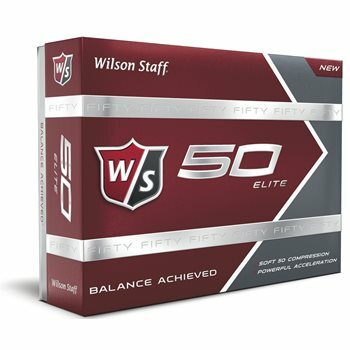 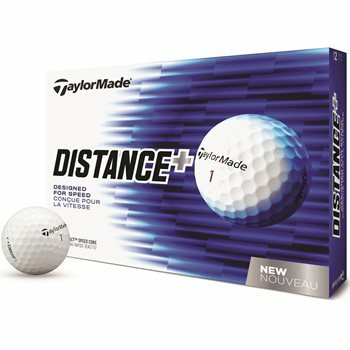 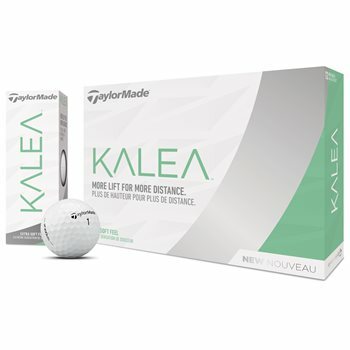 Check out the wide variety of high quality of affordable golf balls at 3balls.com today.